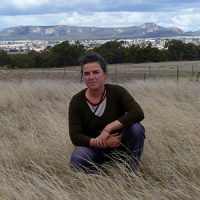 To help conserve, restore and maintain a diverse range of threatened native groundcover species from the Victorian Volcanic Plains to the Tasmanian Midlands, we have spent more than a decade researching them and developing innovative techniques. In their non-disturbed state native grasslands and grassy woodlands are magnificent, and vibrant parts of Australia’s biological tapestry. Once covering vast tracts of our continent’s south east and south west, plains grassland and grassy woodland are now among our most vulnerable and endangered habitats. 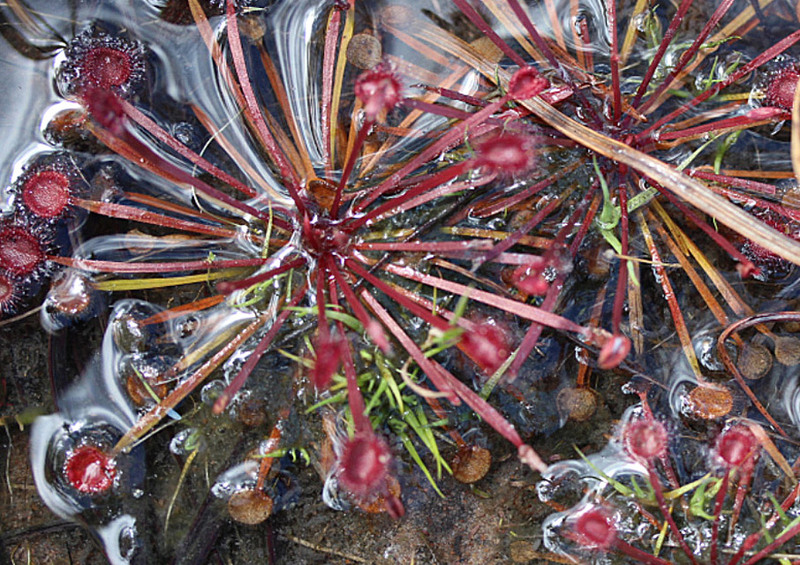 To help conserve, restore and maintain a diverse range of threatened native groundcover species we have spent more than a decade researching them and developing innovative techniques. The groundlayer forms a critical part of our Australian landscapes, constituting the bulk of plant diversity and providing a crucial source of food and shelter for animals and birds. In most parts of regional and urban Australia however, this critical layer of vegetation has been lost. In the small patches that have survived, remaining plants find it difficult to outcompete introduced weeds and re-establish themselves. To meet the challenge we are developing innovative, scientifically tested revegetation techniques to bring a diverse range of threatened native groundcover species back to landscapes across Australia including the Victorian Volcanic Plains, Gippsland, Western Sydney, southern New South Wales and the Tasmanian midlands. From early small-scale research collaborations, our Grassy Groundcover Restoration projects are now being run as part of much larger whole-of-landscape restoration work. 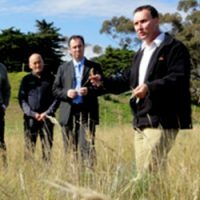 Throughout south-east Australia, we are transforming intensively farmed agricultural land and semi-urban landscapes into functional, resilient and attractive native grasslands. 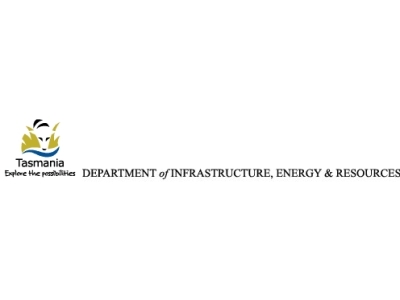 As part of the project, we have developed partnerships with several universities, as well as government and non-government organisations, to further our grassy groundcover research. To provide the critical grass and wildflowers seed required for our onground work, we have developed Seed Production Areas (SPA) in several locations. Our 6ha Cumberland SPA on the grounds of Western Sydney University, is one of the largest of its kind in Australia and produces significant quantities of seed which are being used to progressively restore and reconnect the grassy woodlands of the Cumberland Plains. In Canberra, our Natural Temperate Grasslands SPA fills a niche for rare, endangered or hard to collect species for the southern tablelands of NSW. It is providing seed of over 20 species to complement field-collected seed for grassland and grassy woodland restoration projects. Now approaching 100 restored sites across bare fields, along roadsides and on ex-agricultural land, our Grassy Groundcover Project has received numerous awards including UN Environment award, Society for Ecological Restoration International restoration innovation award and Earth Watch International citizen science award. Some of these restored landscapes are of such high ecological quality that they are eligible for protection under the Environment Protection and Biodiversity Conservation Act. We continue to expand the project into new regions and to build capacity for others to undertake grassland restoration in their own areas. To reverse the decline of the critically endangered grasslands of the Victorian Volcanic Plains, we are working with landholders and partners to restore this unique and diverse landscape. 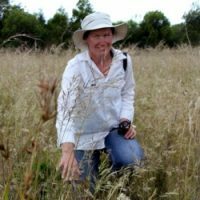 In Western Sydney’s Cumberland Plains, Greening Australia is working with government agencies, universities, community groups, corporations and private organisations on large-scale projects to restore significant areas of native grasslands and grassy woodlands. To restore the diverse environment of the Howard Sand Plains, we are working to create and protect its unique habitat and wildlife, and manage threats to their survival. As an ecologist and researcher Paul has focused on the restoration of complex, biodiverse grasslands and grassy woodlands since 1998. 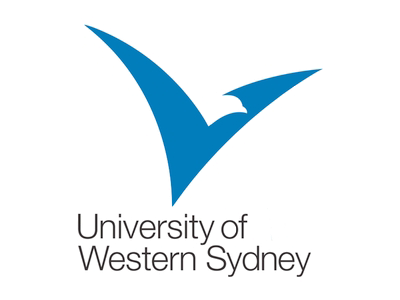 In 2004 he joined Greening Australia, instigating the Grassy Groundcover Research Project as a partnership between Greening Australia and Melbourne University. 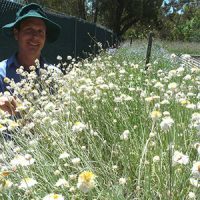 Paul headed the Victorian Grassy Groundcover Research Project team until heading north to NSW in 2011, during which time the project developed industry-first methods for reconstructing species-rich native grasslands and grassy woodlands. 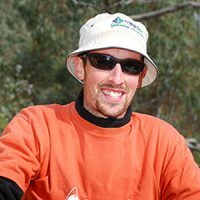 Paul now leads the Sydney Grassy Groundcover Research Project team which is focused on restoring the EPBC listed Cumberland Plain Grassy Woodland to Sydney West where in the past two years they have seeded 30 ha. 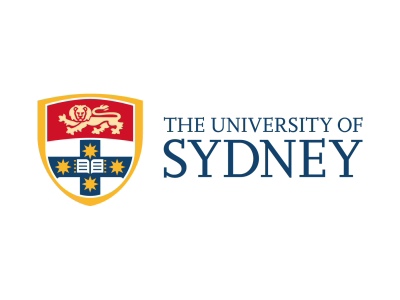 They are also developing what is currently Greening Australia’s largest seed production facility, growing native wildflowers and grasses on a 5ha footprint at the Western Sydney University Richmond Campus. Paul also continues to collaborate with, and assist, Grassy Groundcover Research Project colleagues in other states and regions. 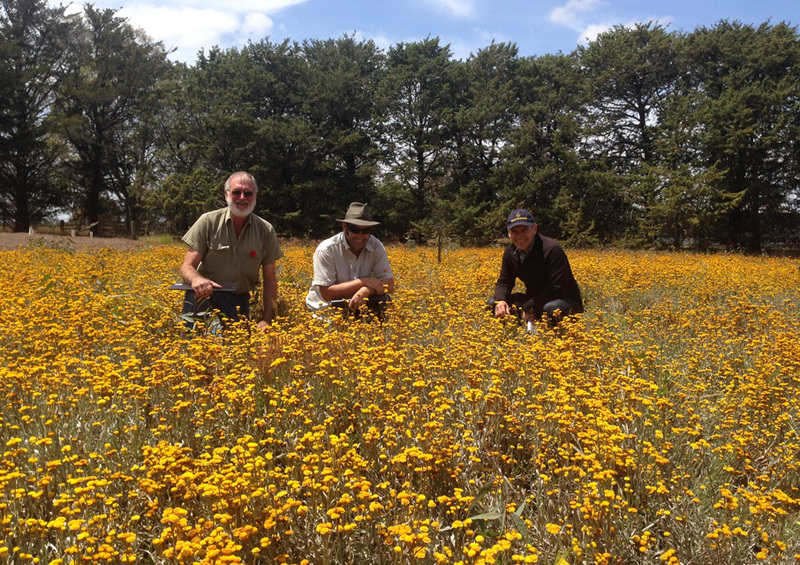 The Grassy Groundcover Restoration Project team in Victoria are experts in the restoration of grassy ecosystems. We work across the Victorian Volcanic Plains to restore these rare and threatened grassland communities, of which less than 1% remain. 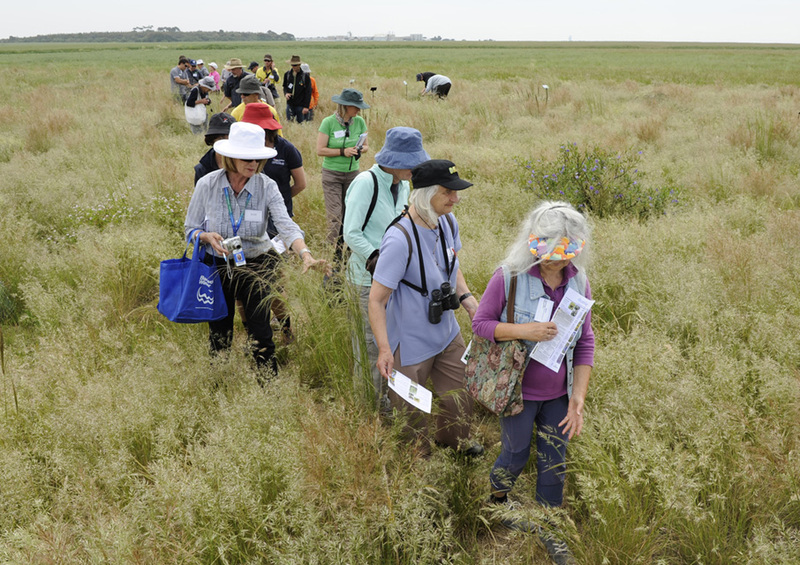 Through innovative technologies, industry best practice and a wealth of experience and expertise we are increasing the quality, diversity and extent of grasslands in South Eastern Australia to assist in the long term viability and resilience of these important plant and animal communities. Our Habitat 141 team is made up of long-term Greening Australia staff who live in the communities where they work. With backgrounds as diverse as farming, teaching and research our team’s greatest asset is their knowledge of the local environment and its people. Each member of our team has over the years managed and delivered research, community engagement, education and high quality restoration programs. Contact any one of us to see how you can be involved. Graham has been delivering the WOPR project since its inception in 2008 after completing his research on sheep production in revegetated paddocks in 2006. Graham co-ordinates the on ground design and direct seeding components and uses this experience to improve WOPR methodologies and applications across diverse landscapes. In Canberra staff work in conjunction with community volunteers to achieve great on-ground outcomes. 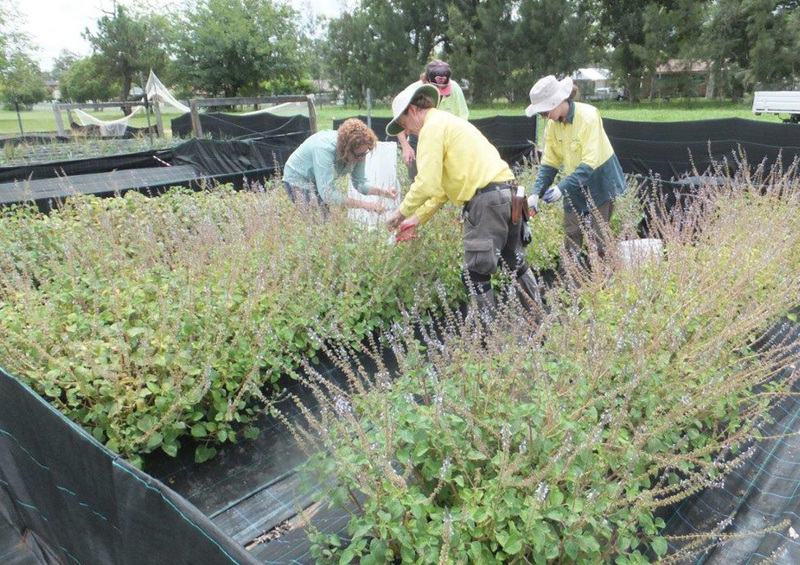 With the knowledge and dedication of staff and volunteers we are able to produce high quality revegetation across the region.